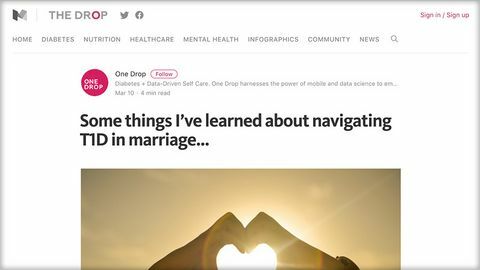 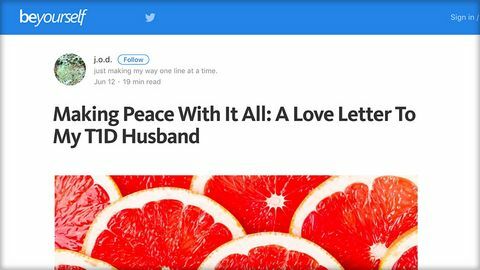 A patient insight into finding out about erectile dysfunction. 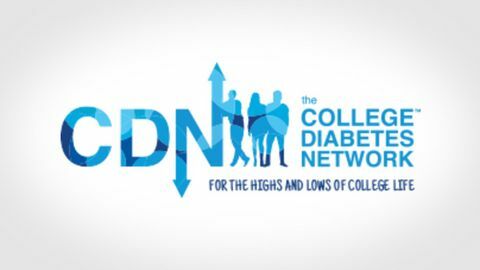 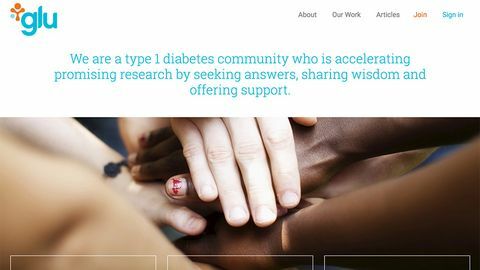 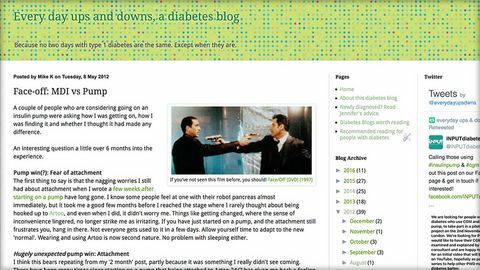 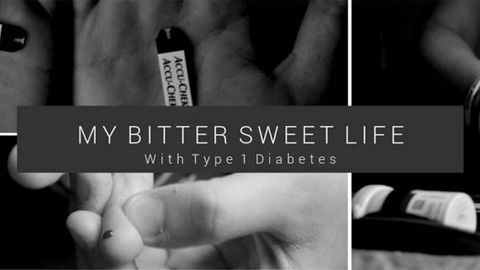 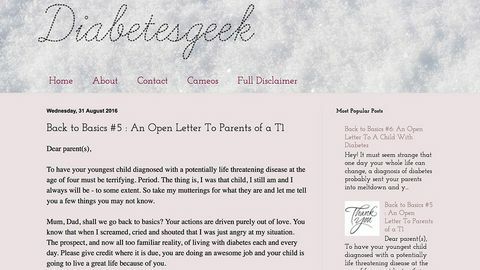 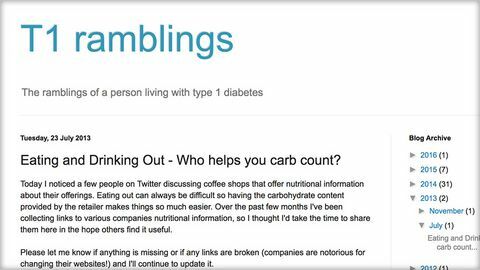 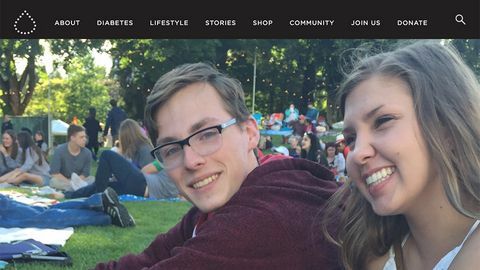 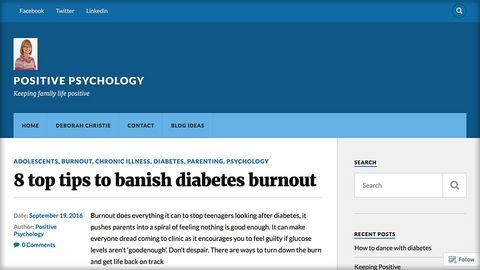 Blog about diabetes burnout by Ellie Huckle. 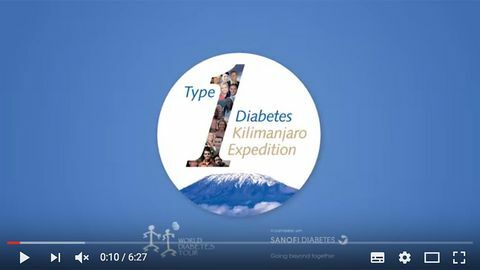 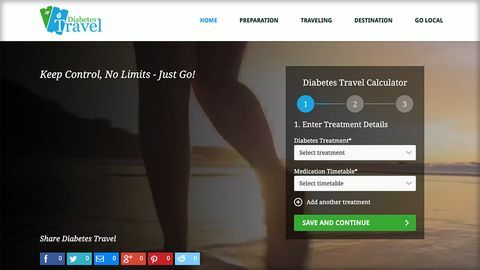 Pharmacuetical company video about an expedition up Mount Kilimanjaro with a group of people with diabetes. 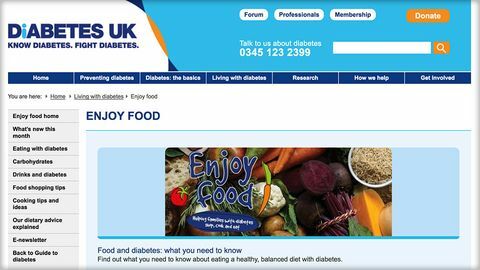 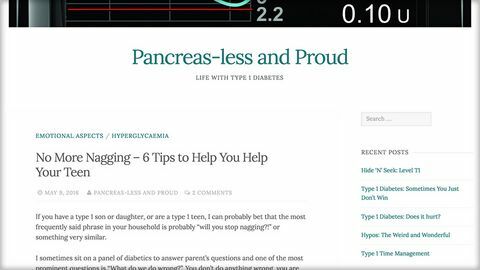 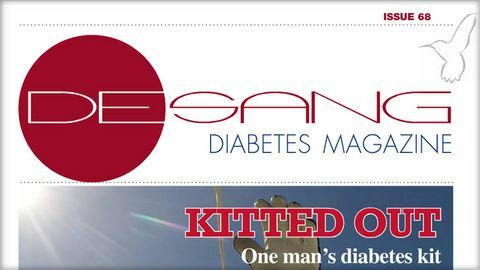 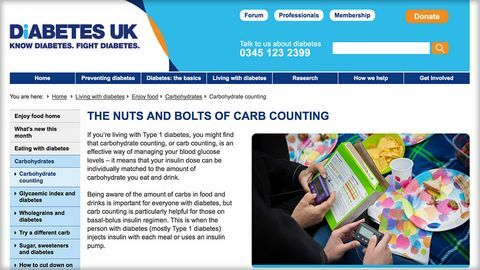 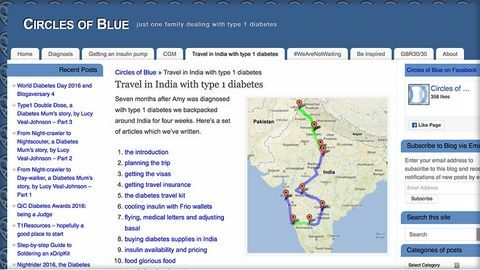 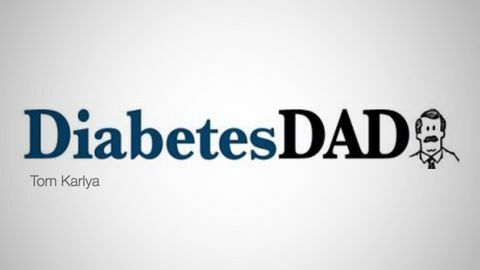 Monthly magazine full of articles on life with diabetes including research, food, technology and kit. 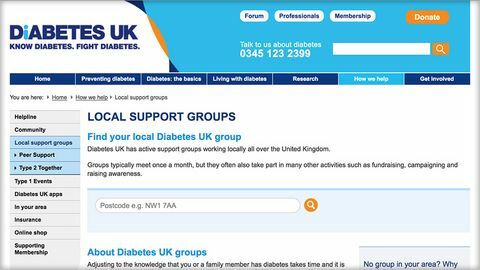 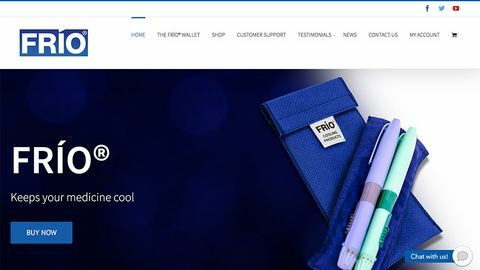 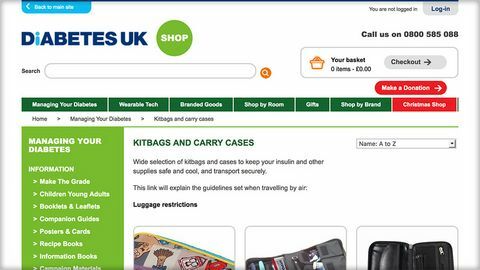 Diabetes supplies, cases, accessories, books and more available from the Diabetes UK shop. 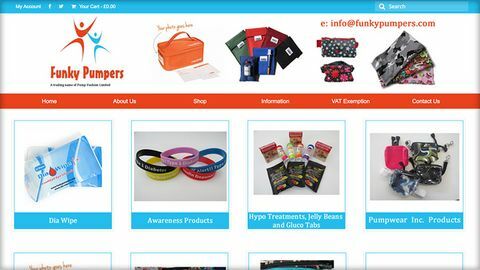 Cool bags for travelling with insulin supplies.